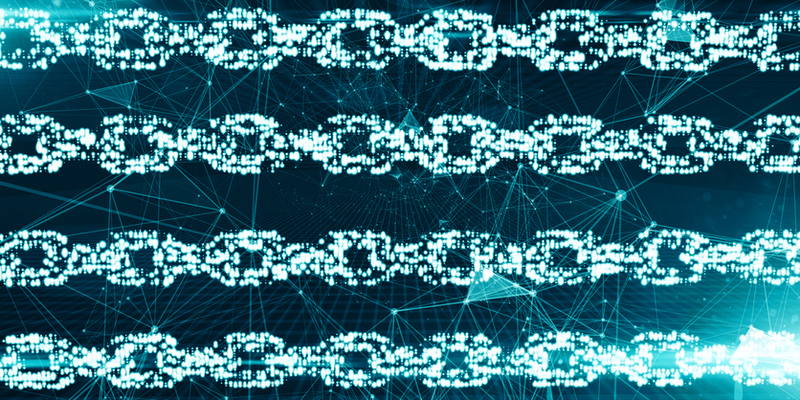 The Health and Human Services Department is taking a page out of the playbook of major retailers thanks to blockchain. The new system gives contracting officers visibility into the entire department’s acquisition function, in a manner that brings to mind price-match guarantees. What that means is HHS has taken the contract writing data from 5 different contract writing systems. That’s around $26 billion in annual spending across around 100,000 contracts. It then uses machine learning to cleanse the data, which involves finding and correcting incomplete or inaccurate data. That data is then entered into Hyperledger Fabric, a blockchain operating system. HHS then built in microservices to represent the acquisition lifecycle. This approach inverts the usual business model by standardizing the data and decentralizing the execution, instead of the other way around. In other words, everyone sees the same data, but makes their own decisions. The idea is that greater visibility into the data will foster better decision-making, saving both time and money. Arrieta said that when he first came to HHS, he realized the department is extremely decentralized and the missions are disparate. The National Institutes of Health alone are composed of 27 different institutes and centers but centralization goes against the department’s culture. “So we can take all the data that’s coming in through the engagement with industry in our blockchain, we can take all the historical spend data and the structured and unstructured data in those 100,000 contracts, I can pre-populate acquisition plans and market research documents. So they can read it, and write out their risk and objectives,” Arrieta said. Arrieta said the example he always gives to explain this system involves shopping with his wife at Target. While in the checkout line, she pulled out her phone, and began looking up their purchases on Amazon. When he asked why, his wife told him that if Amazon was cheaper, and she showed the cashier that, the cashier would discount the item. Accelerate is currently on an interim authority to operate, but Arrieta said he expects to have full authority to operate before Thanksgiving. Arrieta said Accelerate got consensus across HHS because his team prototyped it first, then built the business case as they built the system. They measured investment in three specific areas: savings at point-of-purchase, illustrated by the Target example; process improvement, because the new system reduces the acquisition lifecycle from 200 to 90 days; and how much money goes into technology modernization. Arrieta said the project is micromanaged from an investment perspective, which is how he pitched it to the chief financial officer. Meanwhile, it helps industry because vendors only have to enter their information one time, and then occasionally update it when their financials change. And it takes the onus off project managers who are at HHS to cure cancer, or some similar mission, to become federal acquisition experts. And this concept isn’t just limited to acquisition.